Fridays on Vine is our FREE Summer Concert Series. These concerts are crowd pleasing, fun-for-the-whole-family events! Each year, June through August we have great entertainers every Friday night at the Aquatic Center Park/Tooele City Park (corner of Vine and 200 West). All concerts start at 7 pm (unless otherwise indicated). 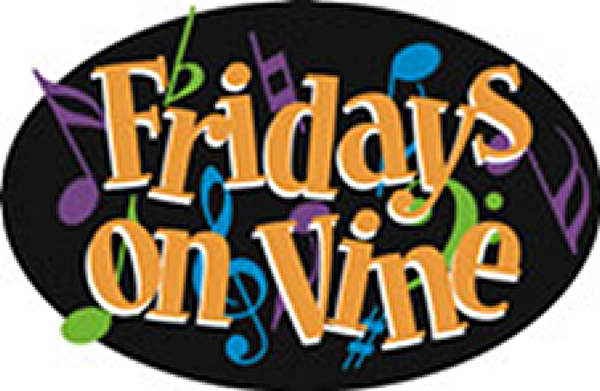 Bring your lawn chairs, families and friends for great entertainment Fridays on Vine!